Menzgold is a gold trading company which has branches in the Southern part of the country and has recently come under attacks by customers and some section of Ghanaians for its inability to pay client dividends and principal they invested as deposits in the company. The National Communications Officer of the main opposition National Democratic Congress has alleged that the ruling New Patriotic Party was heavily sponsored by the embattled Chief Executive Officer of Menzgold Nana Appiah Mensah affectionately known as NAM1 during the 2016 general elections. 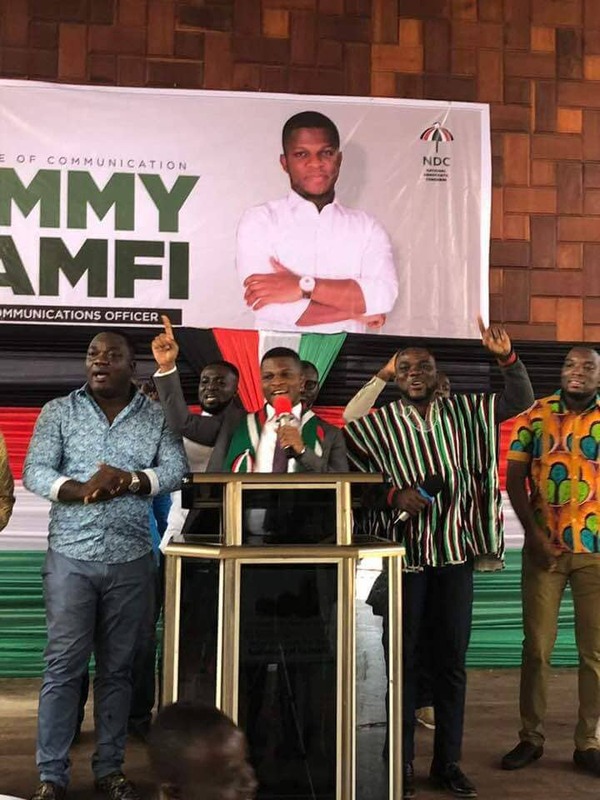 Sammy Gyamfi made this pronunciations in an encounter with the media dubbed “The Moment of Truth” in Accra which was carried live on some major media houses across the country. He mentioned that sources close to Nana Appiah Mensah made this revelation to the National Democratic Congress and some other people on grounds of anonymity.